The government of Ghana through the Ministry of Foreign Affairs and Regional Integration has extended the validity period of the Ghanaian passport from five years to 10 years. The latest development was contained in a letter signed by the Deputy Foreign Affairs Minister, Mohammed Habibu Tijani and addressed to all Ghanaian Missions abroad. The decision to increase it comes after complaints by some Ghanaians that the five-year validity period was too short. 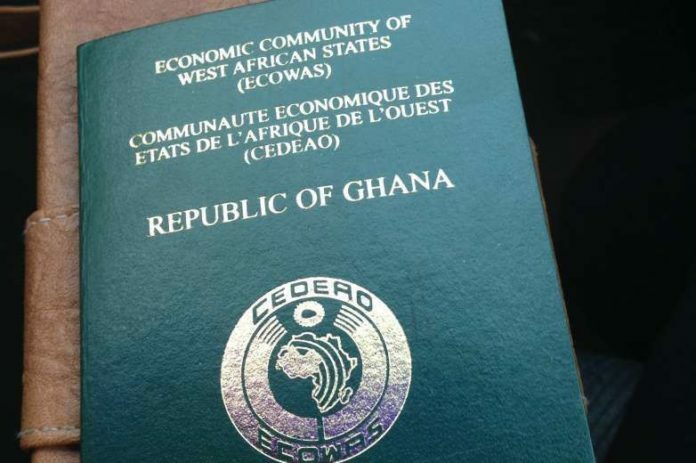 In the recent past, Ghanaian passports were valid for (10) years until it was changed to 5 years in a bid to conform to recommended standards set by the International Civil Aviation Organization.